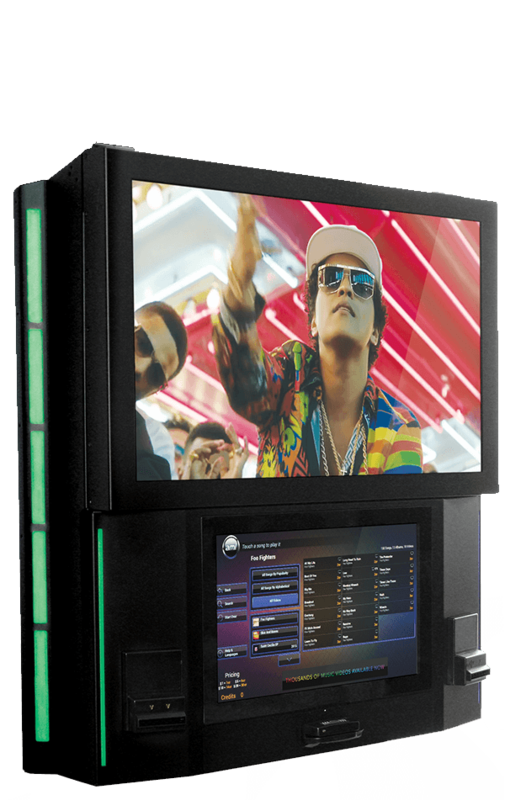 The best revenue share deals for digital jukeboxes in the business! We can supply BOSE speakers, if required OR connect to your existing sound system. POWER HOUSE is your music solution choice and will provide the very best service available in the marketplace to ensure that your patrons have the very best experience at your venue. Furthermore, by providing the very best of everything, we ensure we can and will maximize the revenues at your venue wherever possible. 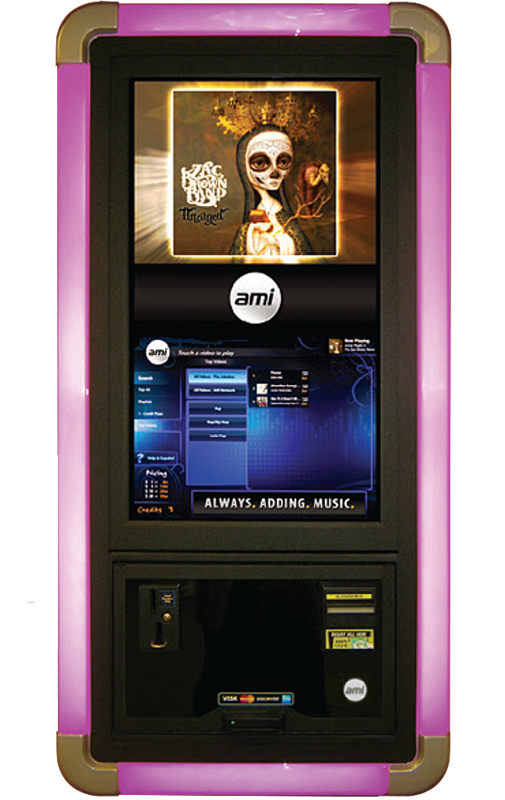 We offer the absolute very latest jukeboxes available! 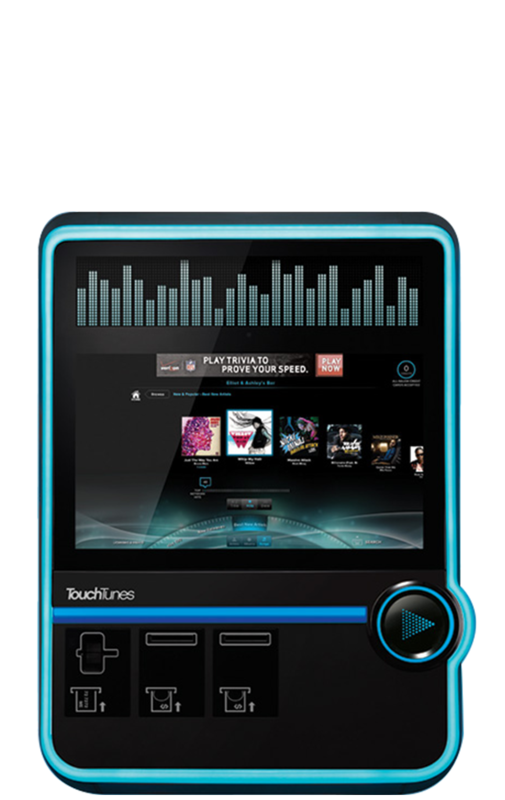 Get More From Your Jukebox! A Whole New Way For Businesses To Think About TV. WHY POWER HOUSE ENTERTAINMENT GROUP? WHAT OTHER FORMS OF REVENUE STREAM ARE THERE? Because we care, we are very experienced and service is our top priority. ABSOLUTELY NONE! 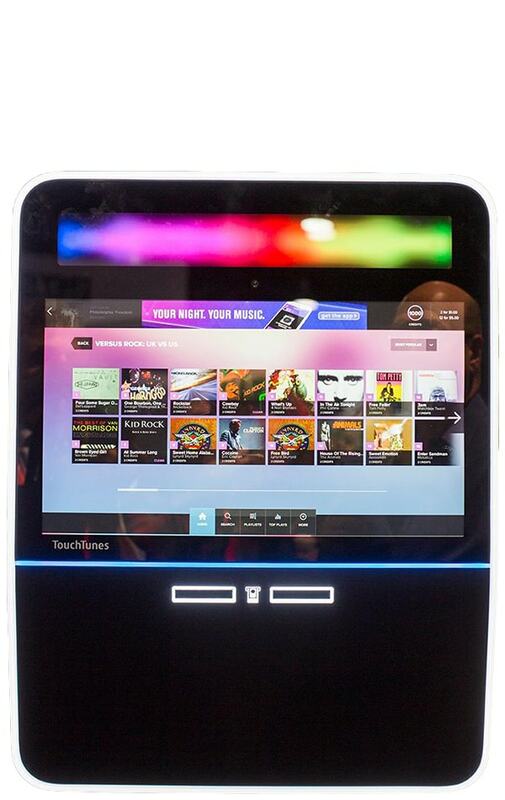 We come to you and install the jukebox and speakers (if required) at no cost to you. We supply BOSE speakers (if required), or we can hook up to your sound system (no charge). Mobile App / Credit Card. DO THE JUKEBOXES HAVE PHOTO TAKING CAPABILITY? WHAT IF MY UNIT BREAKS DOWN OR HAS A PROBLEM? Yes and then you can post it straight on FACEBOOK (Playdium/Virtuo) and it is FREE! WE DO, with your help. Call us at 714.684.4263 for refunds.